The letters were sent to the U.S. Federal Deposit Insurance Corporation (FDIC), the Farm Credit Administration, the Federal Reserve System and the Office of the Comptroller of the Currency. We write today to ask the Farm Credit Administration to provide guidance to your member institutions to ease any concerns they may have with providing financial services to legal hemp farmers and businesses. Legal hemp businesses should be treated like any other agricultural businesses and not discriminated against. We believe clarification from the FCA on this front would help ensure this legal industry can compete on a level playing field. The Agricultural Improvement Act of 2018 (2018 Farm Bill) was signed into law by President Trump on December 20, 2018. It contained provisions from legislation we authored – The Hemp Farming Act of 2018 – to remove hemp and its derivatives from the federal list of controlled substances, to affirm hemp as a legal agricultural commodity, and to authorize production, consumption, and sale of hemp and hemp-derived products in the United States. Kentucky and Oregon have been on the forefront of hemp production ever since the authorization of industrial hemp pilot programs under the 2014 Farm Bill. Hemp farmers and producers in our states and across the country are excited to explore the full economic opportunities for hemp after the passage of the 2018 farm Bill. Unfortunately, the hemp industry continues to face challenges with regulatory uncertainty as federal agencies work to implement this significant change in federal law. One challenge facing the industry is the inability to access capital and traditional lending services through financial institutions. 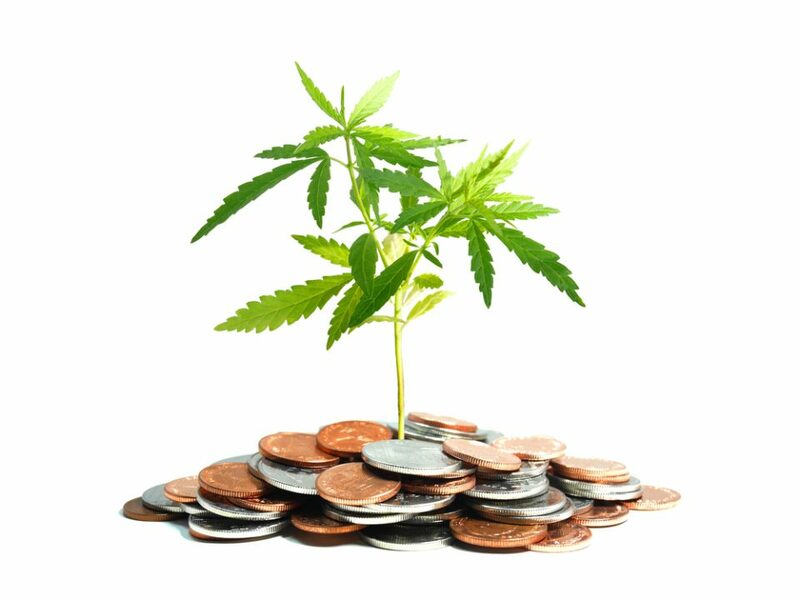 We have consistently heard from lawful hemp producers about the lack of access to financial products. Specifically, we continue to hear from hemp producers who are interested in accessing credit through the Farm Credit System and their difficulties in securing financing and credit products to start, expand or operate their businesses. 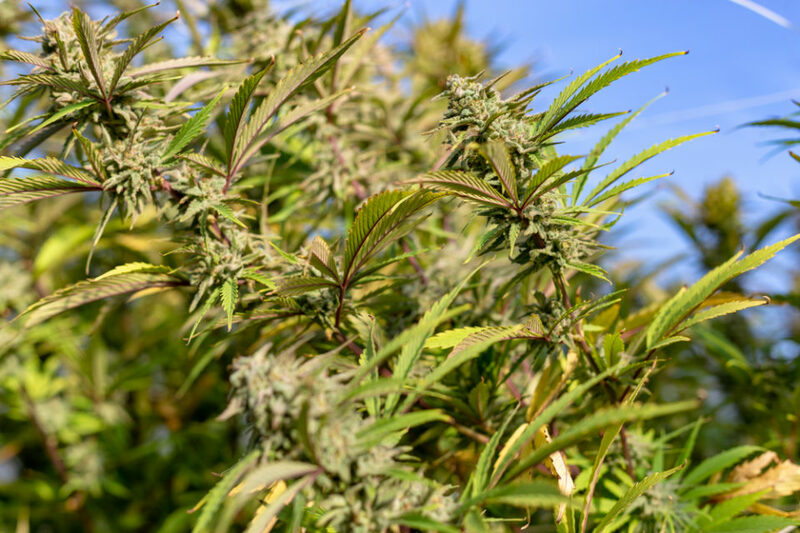 Although hemp is no longer a controlled substance, financial institutions still seem hesitant to engage with this industry, and confusion remains regarding the availability of credit options for hemp farmers and processors. Thank you for your prompt attention to this important matter and we look forward to your response. Here are the four letters. SOL Global Investments Corp. (CSE: SOL) (OTCQB: SOLCF) is forming a new international hemp-focused subsidiary, Heavenly Rx Ltd. Its initial focus will be on hemp cultivation, processing and the manufacturing of a diverse range of traditional CBD products including oils, tinctures, balms, and vape-ready products. 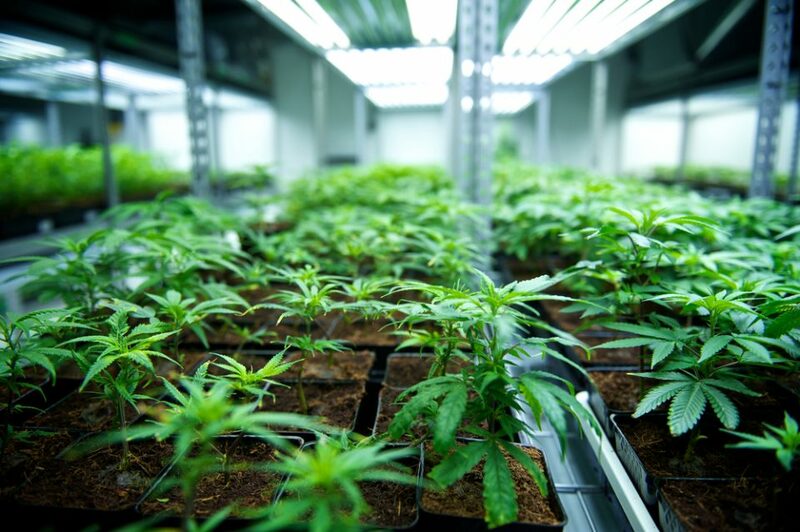 The company said it plans on holding a controlling ownership interest in various industry-leading assets in the hemp/CBD and THC-free cannabinoid wellness space. One of the first strategic assets will be its investment in Knoxville, Tennessee-based Blühen Botanicals LLC. Heavenly Rx is investing $30.6 million in Blühen, which will allow Blühen to expand its research and engineering teams as well as focus on the development and expansion of its retail operations. According to the statement, Blühen is an industry leading and technologically advanced hemp biomass processing and extraction company that will be GMP and EUGMP certified with farming and distribution partners across the southeastern United States. 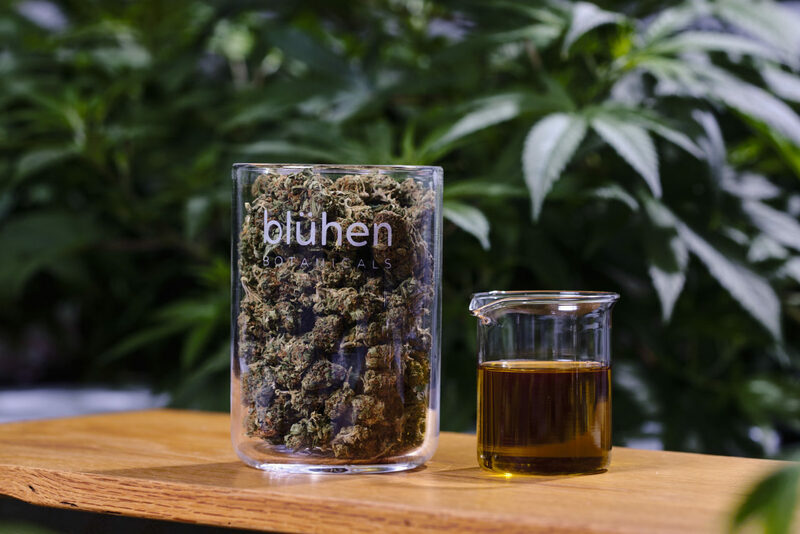 Blühen also produces its own proprietary blend of wellness boutique products such as full spectrum hemp extract tinctures, capsules, creams, 100% THC-free hemp isolate, pet treats, pet care products, and oils. Blühen employs expert entomologists, plant pathologists, agronomists, chemists, and engineers on the 30-person team. Blühen intends to open its flagship retail location in Knoxville, Tennessee in May 2019 and plans to open a second retail location in Fort Lauderdale, Florida later this year. Additionally, Heavenly Rx intends to include several proprietary brands across numerous consumer product group verticals such as cosmetics and beauty products, bath and body products, infused foods (subject to governmental approvals and/or compliance) and a number of pet-related products. Heavenly Rx will acquire 50.1% of the membership interests of Blühen. The Board of Directors of Blühen will consist of seven (7) individuals, three (3) of which will be nominated by Heavenly Rx, three (3) of which will be nominated by Blühen, and one (1) of which shall be an independent director to be mutually agreed upon. Joe Fox, co-founder, and CEO of Blühen Botanicals, will become a member of the executive team of Heavenly Rx. 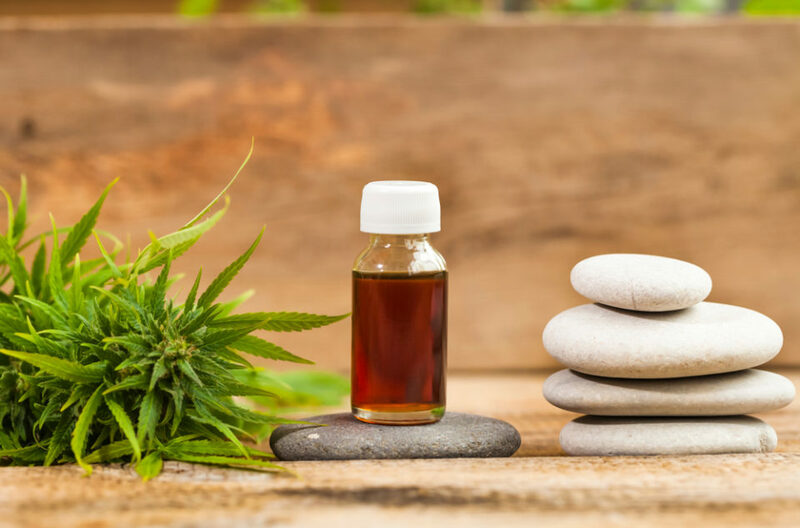 The Emerson Resort in the Catskill Mountains in New York found that adding CBD treatments to the spa menu was a big hit. The retail products sold out in the first week and the massage customers are booking repeat visits after their first ever CBD treatments. “At the same time, the Commissioner’s emphasis on the legal requirements that must be met for food additives or new dietary ingredients (NDIs) is a clear signal of FDA’s thinking, and we should not be surprised if any forthcoming FDA action focuses on compliance with the law’s provisions for NDI notifications for supplement ingredients, and for hemp ingredients used in foods to meet the provisions to establish these as generally recognized as safe (GRAS) under the law,” added McGuffin. Commissioner Gottlieb’s statement also announced that FDA intends to convene a public meeting in the near future to discuss products that contain hemp-derived ingredients, including food and supplement products. “AHPA has been engaged in issues related to the safe use and responsible commerce of lawfully marketed products derived from Cannabis since 2010 and we will continue to actively participate in any and all relevant FDA meetings and rulemaking activities,” noted Jane Wilson, AHPA’s Director of Program Development and liaison to the AHPA Cannabis Committee. Tilray, Inc. (NASDAQ: TLRY ) has signed a binding letter of intent (LOI) to purchase hemp-derived CBD isolate from LiveWell Canada Inc. (CSE: LVWL), which will be sourced from the United States and Canada. 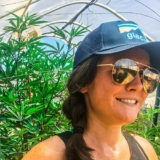 Hemp CBD is estimated to be a $22 billion market in the U.S. The product will be used for distribution of Tilray-owned wellness and medical products across North America. LiveWell will supply Tilray with a minimum of 150 kilograms per month of wholesale CBD isolate cultivated and processed from hemp commencing in February 2019, through to July 2019. The amount then increases to a minimum of 300 kg/month for the remainder of the contract, until December 2019. Tilray has the option to increase the amount of CBD supply purchased to 500 kg/month, and there is an additional 12-month renewable option. The recently passed 2018 Farm Bill in the U.S. presents an opportunity to enter the hemp-derived CBD industry and capitalize on it. The bill needs to be signed by President Trump, which is expected to happen this week before lawmakers leave for the holidays. Regulations in Canada allow for the use of hemp as a source of CBD, as long as the product satisfies certain quality requirements. These new rules will allow for wholly-owned Tilray Inc. subsidiaries, Tilray Canada Ltd. and High Park Farms Ltd. to potentially utilize hemp-derived CBD to increase the supply of CBD medical and wellness products in Canada.